A quick view of the most influential metrics in Sneads Ferry. Sneads Ferry is know for it’s fishing and water activities. 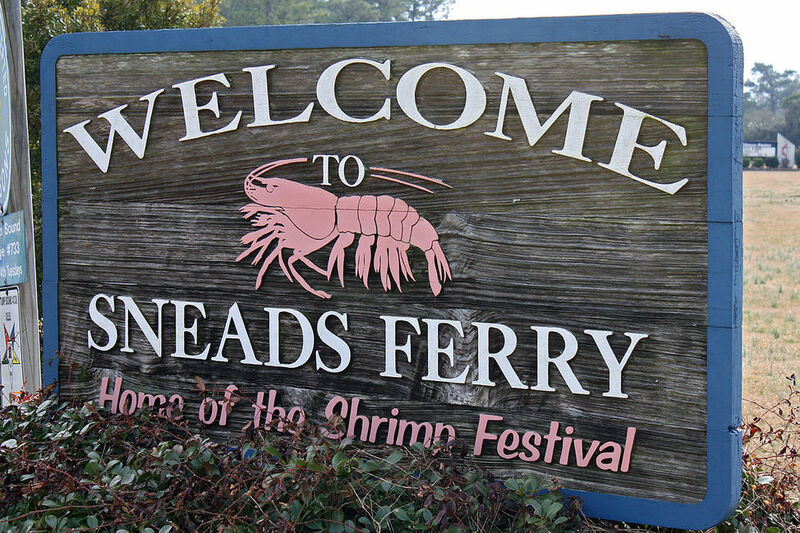 The Sneads Ferry Shrimp Festival is a big event in this small town. It draws visitors from all over to sample and indulge in one of the town's most abundant and popular local resources: fresh caught wild shrimp. The festival is a celebration of the Sneads Ferry fishing industry and occurs each August. View our selection of available properties in the Sneads Ferry area. Check out the latest demographic information available for Sneads Ferry. Learn more about schools near Sneads Ferry complete with ratings and contact information. Browse through the top rated businesses in the most popular categories Sneads Ferry has to offer.